Scrolling through job boards for three or four hours at a time (multiple times every week) used to be a regular occurrence for me. With so many listings to go through, I had no choice but to look at them one by one, right? When you’re trying to break into an industry, especially one like tech, you can drive yourself crazy looking through job listing after job listing, like I did. 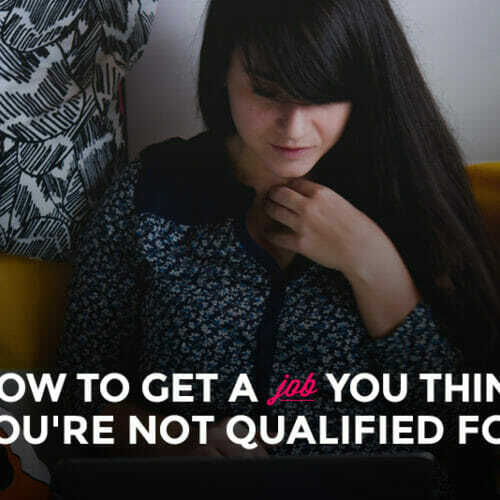 And spending hours, days, weeks, or even months searching for a job can start to get pretty discouraging. But there’s some good news: It doesn’t have to be like that, I swear! Through my horrific experience with job boards, I found some awesome hacks that’ll cut your search time and find you gigs that are actually worth your time. Sites like Monster and Idealist can be gigantic job listing dumping grounds that don’t turn up anything meaningful, not to mention they can be incredibly overwhelming. 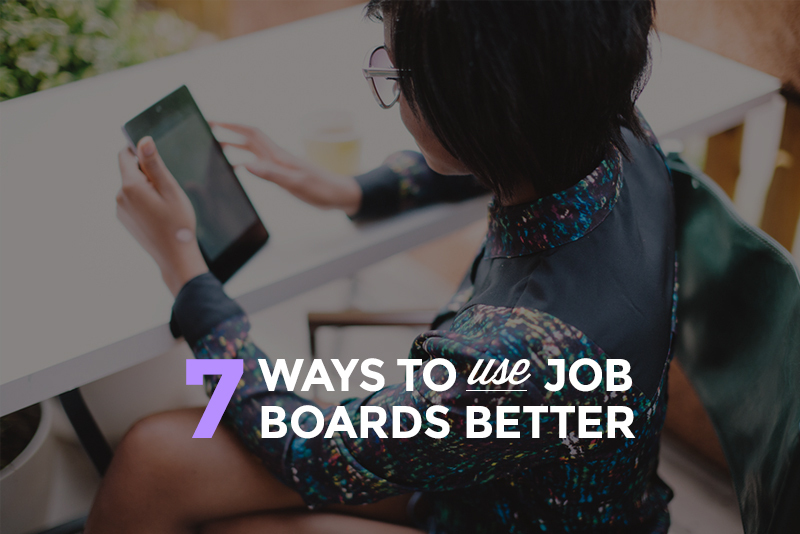 Instead, look for job boards that are specific to tech, remote work, or whatever other field you’re interested in. 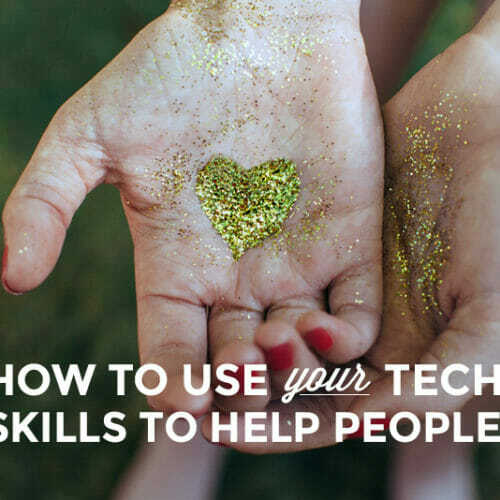 Usually a quick Google search (for something like “remote tech job listings”) can help you find a more niche job search website, but I also recommend asking on social media and reaching out to your network for more suggestions. Found what you think could be a perfect job–only to find that the listing went up eight months ago? You might not want to bother applying to that gig. Chances are either the position has been filled already or something’s not right with the company if they’re still looking for someone almost a year later. Most job search boards have a function that allows you to see the most recent job listings first, so pay attention to ones that have been posted within the last couple weeks (or two to three months, tops). If you’re hoping to find a particular listing for a specific type of company (for instance, you really want to work at a startup), you could be searching for hours. Keep an open mind when looking for job listings. You should keep company culture and values in mind when applying for positions, of course, but if the only thing holding you back from applying to the perfect job is that it’s not a startup or in an industry you hadn’t considered, you should go for it! Virtually all job listing sites have tools to help you customize your search, so utilize them instead of culling through thousands of pages of listings (or wasting your time looking at listings that fit none of your criteria). What can help you narrow down your search? First and foremost, adjust your location. There’s no need to look at jobs in San Fran when you’re New York-based with no intention of moving. Most job boards will let you also customize your search based on company size, industry, and experience level. Worried you’re missing out on other opportunities by not looking at every listing on a site? Remember, less is more in this case. You wouldn’t apply for a job that isn’t at all what you’re looking for, so why are you reading job listings for them? In addition to customizable tools, many sites will allow you to look up keywords in job listings. So, instead of just looking for something general like “jobs in tech,” enter things like “product manager” or “programmer.” These are way more likely to get you where you want to go than a generic catch-all. If you need some ideas for exactly WHICH keywords and job titles to search for, this post on job titles in tech is a great place to start. And if you already know you want to be a web developer, this post on tech roles for beginners can show you how to narrow down your search even more. Before you click the “Submit Application” button on any job listing, I can’t stress the importance of doing more research on that company. Don’t blindly apply for a position without looking more into a company first, even if it sounds like a perfect fit. Job listings are great for doing preliminary research and for actually applying to jobs, but you have to do more work in between to know what you want. I’m a gigantic newsletter evangelist to begin with, and job search newsletters are some of my favorites! These are a great way to get curated job listings for a niche industry sent straight to you. For example, one of my favorites is Remotive, a newsletter about remote work and productivity that has a tech angle (and includes many tech job listings!). It’s the best of both worlds, right? 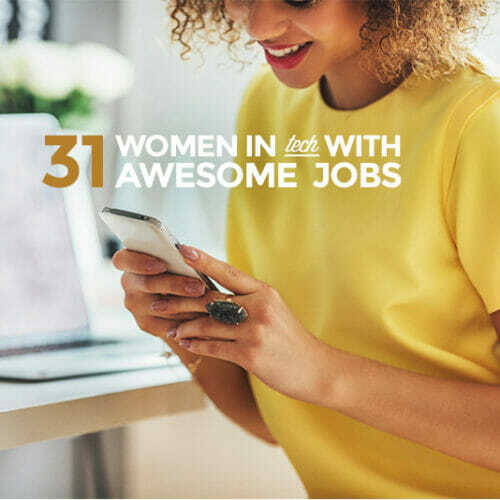 By getting really specific with my search, utilizing search tools, and capitalizing on every available job listing avenue, I was able to find gigs that were worth applying for. And hey, spending only an hour or two a week looking at listings totally beats five or six, right? 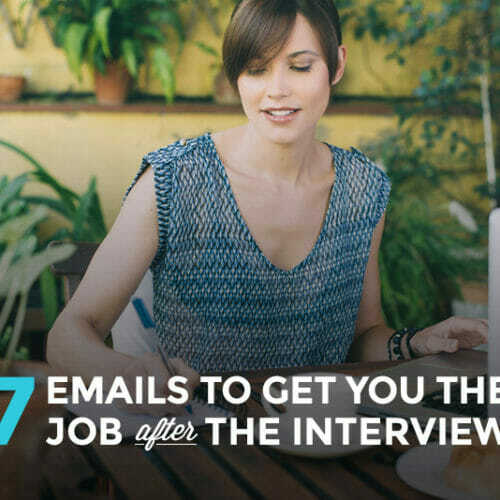 And when you’ve found those perfect job listings to apply to, check out our Ultimate Guide to the Perfect Email Cover Letter to help you land it.